The same year I reached the age of 60 years and had to give up my favourite job. I had spent 30 years of my life in this publishing company. 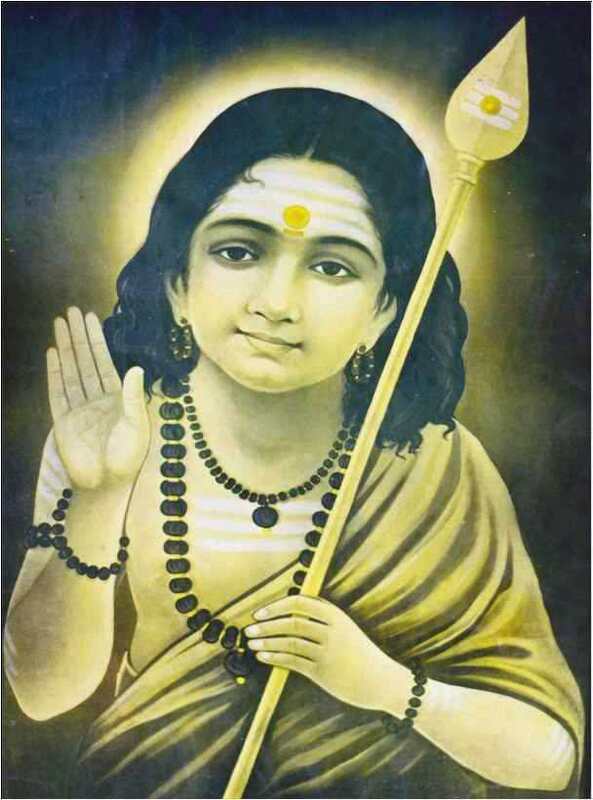 An analysis of the Grand Composition of Muthuswami Dikshithar “Sree Subramanyaya Namasthe “in the Grand Raga Kamboji is attempted in this article. Dikshithar has composed this krithi in 2 Kalai Rupaka Talam. Perhaps, Dikshithar is the only composer who has composed krithis in 2 kalai Rupakam. Kamboji is an ancient raga mentioned in musical treatises like Sangeetha Ratnakaram,Sangeetha Makaranda, Sangeetha Samayasara. The raga has its name “Takkesi” in Tamil Pann and “Kamodari” in Kathakali Sangeetham. 1. Swami Vivekananda:– I can’t find free time. Life has become hectic. Ramkrishna Paramahansa:– Activity gets you busy. But productivity gets you free.